Synopsis from Goodreads: Maybe it's the long, lazy days, or maybe it's the heat making everyone a little bit crazy. Whatever the reason, summer is the perfect time for love to bloom. 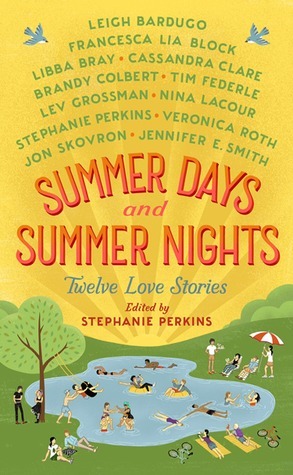 Summer Days & Summer Nights: Twelve Love Stories, written by twelve bestselling young adult writers and edited by the international bestselling author Stephanie Perkins, will have you dreaming of sunset strolls by the lake. So set out your beach chair and grab your sunglasses. 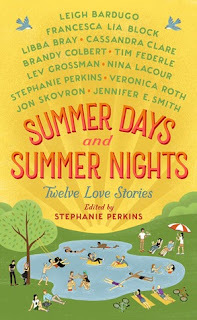 You have twelve reasons this summer to soak up the sun and fall in love. Featuring stories by Leigh Bardugo, Francesca Lia Block, Libba Bray, Cassandra Clare, Brandy Colbert, Tim Federle, Lev Grossman, Nina LaCour, Stephanie Perkins, Veronica Roth, Jon Skovron, and Jennifer E. Smith. 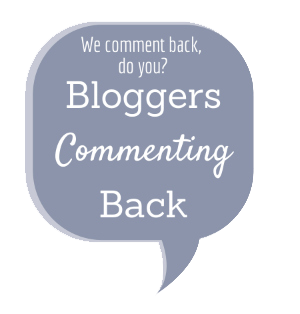 Why I'm Waiting: I like Leigh Bardugo, Stephanie Perkins, Veronica Roth, and Jennifer E. Smith. 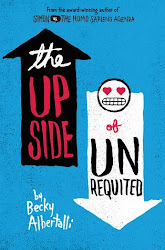 This seems like the sweetest perfect summer read. 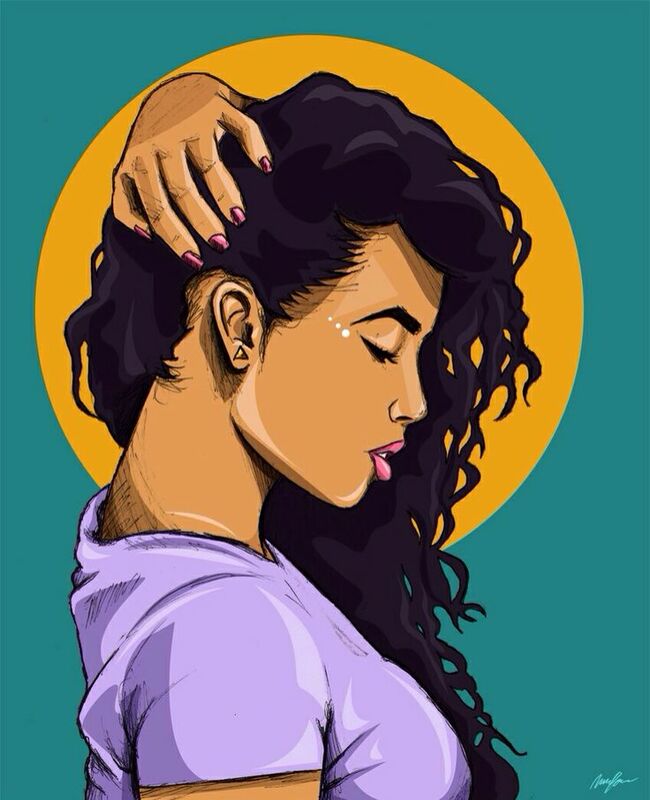 I absolutely can't wait for this one too!